Take your career to the next level with Black Belt certification and training. SSGI Black Belt Certification is globally recognized and trusted by leading organizations such as Deloitte, WeWork, Apple and GE. Prepare for a leadership role and increase your salary. Limited time special – Receive $25 off your Black Belt purchase. Please use code: bbpromo16 at checkout. SSGI Black Belt Certification is Globally Recognized and Industry Trusted in Over 90 Countries. View Our Global Reach Here. ✓ $299 (includes Training & Certification). ✓ Course developed & instructed by globally acclaimed Professor, Barry Shore, University of New Hampshire. ✓ Fully online, self-paced, lifetime access (does not expire). ✓ Accessible via computer, tablet and mobile devices. ✓ Globally Recognized (receive 91 PDUs – Pre-approved by PMI® – upon completion of program). ✓ Certification exam included (taken online – unlimited attempts). Great content, great value for money! The Black Belt material is very well planned as a logical progression. It makes the statistical tools very easy to understand and their relevance becomes clear. I had some of these statistics tools when studying for a BA in Economics, but then the tools were abstract and theoretical. This training makes them easy to learn and understand why and how to use. The material is easy to read in logical sizes. So unless reading is hard or learning this way is difficult for you, then do not worry about the material being based on slides. It took me 2 months to get through the detailed material, then 2 weeks some time later to go through the shorter version study guide after which I could take and pass the exam in the first try (93% correct) with plenty time to spare. Great course, I have experience in the systematic problem solving techniques but no formal Six Sigma training- this course provided the additional education needed. Material was arranged and presented very well and the course and study guide prepared me well for the final exam. In regards to the charts and tools, it did a great job identifying what is available and when / how to use them. This course and practical experience is a great marriage to obtain a Black Belt certification. I really enjoyed the Black Belt course – overall it was Excellent! The material was laid out in a user friendly way with great real world examples to help illustrate and understand the concepts, formulas and processes. I was able to understand fairly complex statistical concepts and methods without having a masters in statistics! There is an extensive amount of course material and study guide which will be excellent references for me in the future. For any questions, emails were promptly answered, and when contacting Professor Shore by phone, he was able to talk with me immediately and took the time to fully help me understand any concepts I was having difficulty with. Excellent support! The exam was a good reflection of the key course concepts presented. Thank you! Why pick SSGI over other providers? The SSGI Black Belt course is an advanced management level program that will prepare you to manage project teams. No-prior experience needed, program will cover preceding material from Green Belt. Open enrollment. SSGI is a PMI® (Project Management Institute) Registered Education Provider for Lean Six Sigma Black Black training. Training is 100% online, self-paced, mobile friendly and hosted within our learning management system. This course has been designed for those who are looking to master the discipline of Lean Six Sigma at the advanced level. This course not only introduces Black Belt topics, but also covers Green Belt topics in more detail. There are no required software applications or additional training materials needed. There is no time restriction as the program will not expire (you will have lifetime access). Online training is self-paced and can be completed on your own time. * Training will fully prepare you for the certification exam (included with your purchase). Exam: 100 multiple choice & true/false questions. Retakes: Unlimited retakes at no additional fee. How to Take Exam: Online, at your own convenience, 2-hour time limit. Re-Certification/Renewal: Not needed, certification has lifetime value. SSGI Certification/Exam is included in the package. No additional fee. Test can be taken online at your own convenience. You do not need to go to an exam center. If you fail to pass the exam, you will have unlimited retakes for no additional fee. By passing the exam you will receive an offical industry recognized Lean Six Sigma Black Belt Certification and ID license number. Industry Recognized and Approved Lean Six Sigma Black Belt Certification and ID. Globally-Recognized and Industry-Trusted Lean Six Sigma Black Belt Certification. SSGI Lean Six Sigma Black Belt certification is industry-recognized and trusted by leading organizations around the world. Our certifications can be found in global corporations such as HP, GE, Adidas Deloitte, Humana and Tesla. 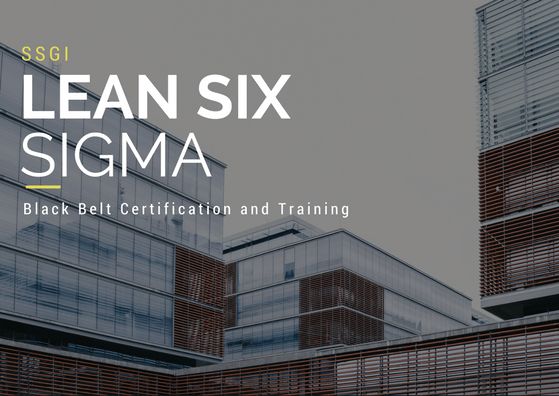 Black Belt certification from Six Sigma Global Institute will help you take your management career to the next level, by opening new career opportunities and increasing your salary potential. Barry Shore, Peter T. Paul School of Business, University of New Hampshire. 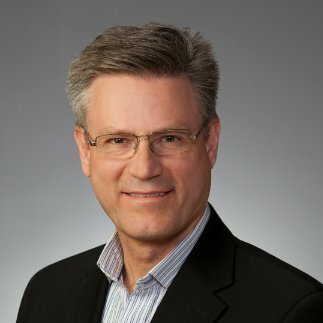 With over 40 years’ experience in industry and teaching, Professor Shore has earned a reputation as one of the leading authorities in Six Sigma and Project Management. His pioneering work in Project Management dates back to General Electric and later Hewlett Packard. Dr. Shore has written over 100 peer reviewed papers published in leading scholarly journals, four books published by McGraw Hill book Company and Holt, Rinehart and Winston, and hundreds of articles in trade publications. McGraw Hill honored him as a prize winning author for his book on operations management. 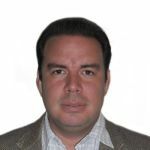 He has consulted at many of the top organizations throughout the world including Westinghouse, Chase Manhattan Bank, Timberland, United States Navy, Deutsche Telecom (Germany) and Doosan Heavy Industries (South Korea). Why choose Six Sigma Global Institute over other providers? SSGI courses have been developed by Dr. Barry Shore from the University of New Hampshire. Barry has over 40 years’ experience in industry and teaching. 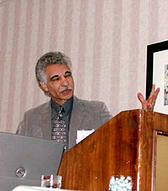 Professor Shore has earned a reputation as one of the leading authorities in Six Sigma and Project Management. 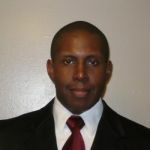 Barry has consulted for companies such as GE, Charles Schwab, Hyundai and BP. Companies and educational institutions trust SSGI. We work directly with small, medium and large organizations across various industries. Firms such as Disney, Deloitte, WeWork, Tesla and Walmart trust SSGI for six sigma training and certification needs. Check out our clients page where you can find a full list of organizations who have benefited from our services. Our approach towards learning doesn’t stop at concepts and tools. We focus on application. Professor Shore has designed the program to ensure that you not only learn the concepts and tools, but understand how to apply them right away through real-world examples and case studies. Don’t take our word for it, check out our customer reviews. On average, 90% of the other providers either use third party training or hire outside consultants. Because of this, providers have to charge $100s or $1,000s of dollars for their online programs. 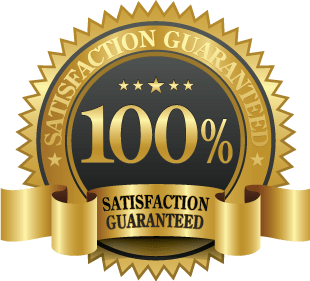 At SSGI, we own all of our material and because we’re an online organization and have low overhead, we can afford to offer our programs at competitive prices. If for any reason you do not feel like the program is the right fit for you, we will gladly issue you a full refund if your purchase was made within the past 24 hours. * Course must not be completed. * Certification exam must not be attempted. Enrollment includes training and certification/exam. 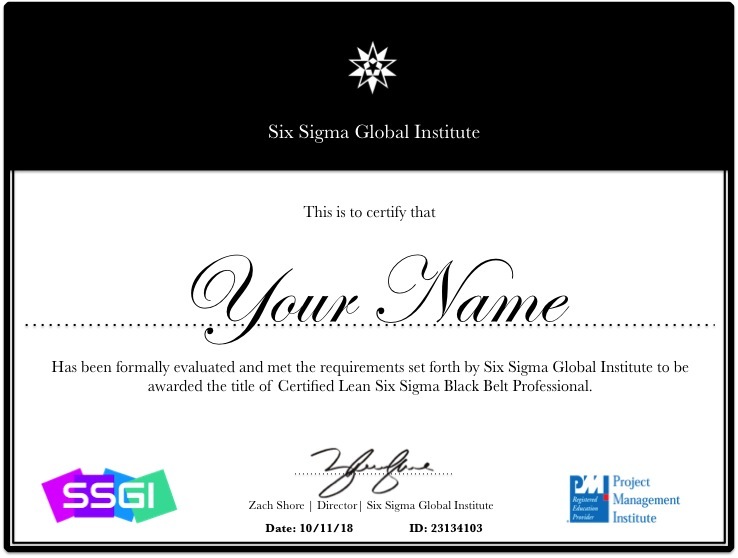 The Black Belt Certification Course offered by Six Sigma Global Institute was excellent and I will definitely recommend this to everyone. Well done. The Black Belt format, organization, and content were all useful, interesting, and presented effectively. Really interesting, you achieve a lot of knowledge about processes, in many areas and departments, you can create and control monitoring activities in a better way... The quizzes are very helpful in understanding the information.